address 223 E Maxan St, Port Isabel, Texas. The Coastal Mail is the International and Domestic Shipping and Packaging company in Port Isabel, Texas. Have a question about shipping? We can help! 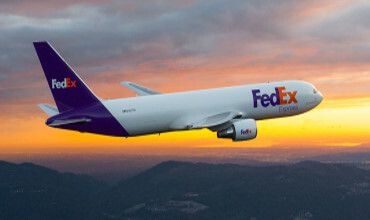 The Coastal Mail in Port Isabel, Texas is your one stop shop for FedEx Express®, FedEx Ground® and International Shipping Solutions. 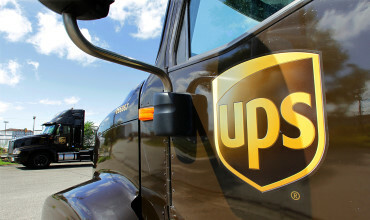 The Coastal Mail in Port Isabel, Texas conveniently handles all of your UPS Shipping — Ground, Express or International shipments. 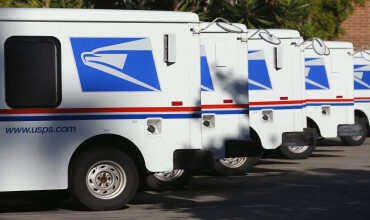 The Coastal Mail in Port Isabel, Texas handles mailing letters, Priority Mail®, Priority Mail Express®, International Mail and postage stamps for USPS. We now ship via DHL! 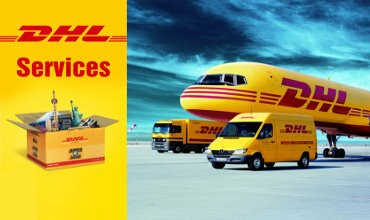 The Coastal Mail in Port Isabel, Texas is your one stop shop for DHL International Shipping Solutions. Products can only shine when they stay in great condition from creation to delivery. Our packaging supplies, including packing materials, bubble rolls and wraps, help ensure that goods arrive intact. Thanks to our packing supplies and moving supplies, it's easier than ever to ensure satisfaction down the street, across the country and around the world. Come to the Coastal Mail in Port Isabel, Texas for all your packing needs. We can ship virtually anything to virtually anywhere in the world, so it doesn't matter if you're sending a letter to Lincoln, or a sofa to Siberia - WE CAN HANDLE IT! Tired of trying to figure how to pack that special item so it arrives in one piece? 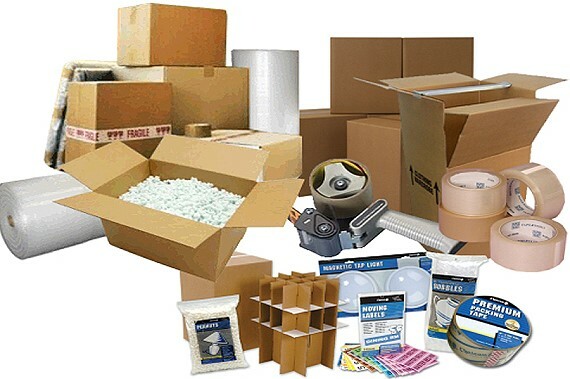 We offer professional packing service for your convenience. We sell post cards, study guides, lottery tickets, art work and Leanin' Tree greeting cards. We offer a wide range of copy and print services and specialize in personal attention. From a single black & white or 1,000 color copies — we’ve got you covered. No Fax Machine At Home? We Can Help. The Coastal Mail provides fax services to businesses, residents and visitors in Port Isabel, Texas and our surrounding cities. When important documents must be certified quickly, think of Coastal Mail. We have a certified Notary Public for Port Isabel, Texas on site ready to witness legal documents and administer oaths. Renting a private mailbox from the Coastal Mail in Port Isabel, Texas is the most efficient way to receive your mail and packages. We offer safety, security and convenience. The Coastal Mail in Port Isabel, Texas can handle your Passport Photos while you wait! The Coastal mail in Port Isabel, Texas offers typing and word processing, electronic document management, mailing list management, media transfers and photo printing. We provide computer and internet access. Get your Texas Lottery Tickets! Since the Texas Lottery sold its first ticket in 1992, players have won more than $53 billion ($53,659,739,324) in prizes through July 31, 2017. See more winners in our Winners Gallery. Read news about winners, winning tickets remaining, new games, and more in Winners! Get your lottery and PowerBall tickets at the Coastal Mail in Port Isabel, Texas.